1. Right-click on the Computer desktop shortcut and go to Properties. 2. At the bottom of the window, click on Change Product key. 3. 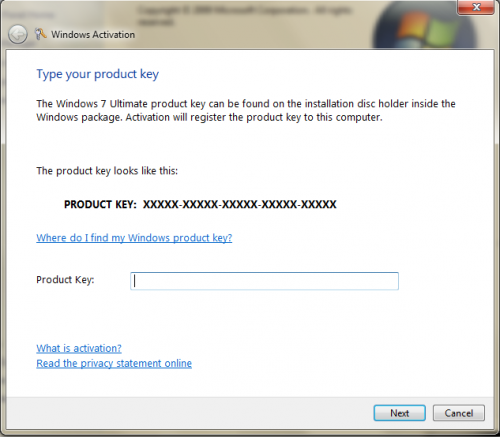 Enter your product key in the format XXXXX-XXXXX-XXXXX-XXXXX-XXXXX and press Enter. 4. 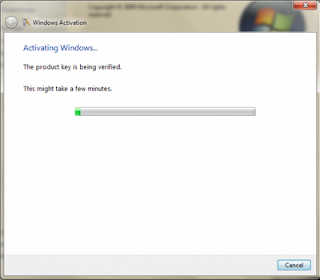 Your new product key will now be activated.